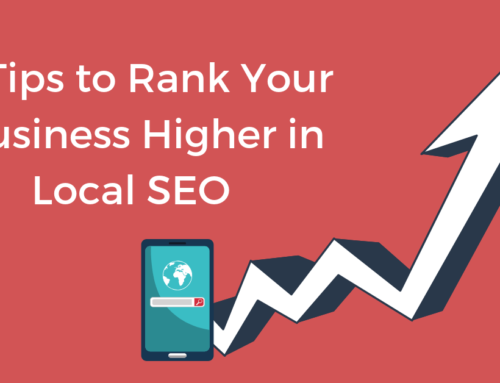 In today’s competitive market, the success of your local business relies heavily on the success of your local SEO strategy. Knowing the trends and data surrounding local search can help you to make better-informed decisions regarding your local search optimization strategy. 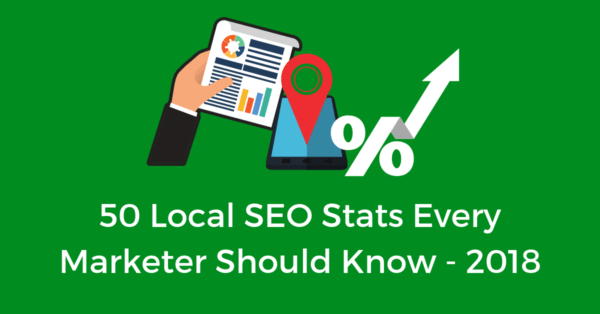 Here are the best 2018 Local SEO stats every marketer needs to know. 72% of people who conduct a local search will visit a store within 5 miles. There’s been a 900% growth in “near me tonight/today” searches in the past 2 years. Mobile searches for “open” + “now” + “near me” have grown by 200%. 78% of local mobile searches result in a purchase either in-store or online. 56% of consumers shop equally online & offline. Online advertising will be 70% larger than TV advertising by 2020. 76% of people who conduct a local mobile search visit a business within 24 hours. Position 1 of local search rankings get 24.46% of all clicks. Position 2 of local search rankings get 13.38% of all clicks. Position 3 of local search rankings get 10.12% of all clicks. Local listings after the 6th ranking position each get less than 2% of the clicks. Mobile searches for “store hours” are the highest on Christmas day. For auto service and parts mobile searches, more than half of all shoppers call the provider directly from the listing. 97% of consumers say reviews influence their buying decision. Displaying reviews on your website can increase customer conversion by 270%. Almost 95% of shoppers read reviews before making a purchase decision. Consumers are more likely to purchase when star ratings are between 4.0 – 4.7 then decreases as the ratings get closer to 5.0. 82% of consumers seek out negative reviews. 68% of consumers have left a local business review. 95% of consumers are suspicious of fake reviews if there are no bad reviews. More than 50 million businesses use Facebook Business Pages. 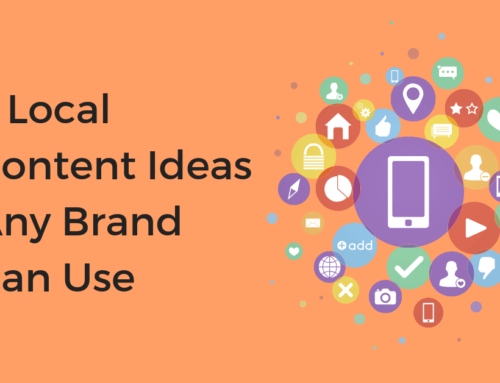 76% of US consumers have purchased a product they’ve seen in a social media post. 71% of US internet users use social media at least once a month. Almost 80% of the time on social media happens on mobile. 200 million Instagram users visit the social page of at least one brand every day. 72% of consumers follow brands on social media for discounts. 78.5% of Twitter users have tweeted at a brand. Customers have 2x more brand interactions on mobile than anywhere else. Mobile searches containing the word “best” have grown by 80% in the past two years. In the past two years, travel-related searches with “today” or “tonight” have grown 150% over mobile. 28% of local mobile searches result in a same-day in-store purchase. 89% of people are more likely to recommend a brand after a positive mobile experience. 51% of smartphone users look for local information while on the go. 89% of people search for a local business on their phone at least once a week. 50% of all searches will be conducted via voice by 2020. An estimated one billion voice searches occur each month. 58% of US adults have used voice search to research a local business in the past year. 35% of voice assistant users have made a purchase using a voice device. 1 in 6 Americans own a smart speaker, that’s around 39 million people. 52.8% of voice assistant users conduct voice searches while driving. On mobile, voice-based searches are 3x more likely than text. 2 in 5 adults use voice search daily. 39% of smart speaker users use it to search for local business information. Let’s face it, the local SEO market is constantly evolving. 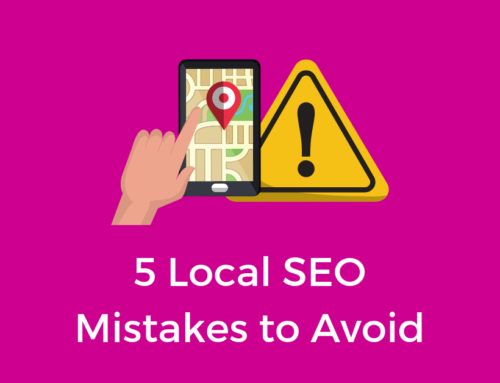 Keeping up with the latest trends and data is the only way to keep your own local SEO strategy up-to-date. 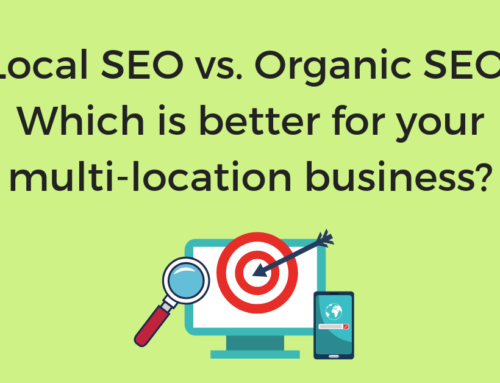 Looking to enhance your multi-location local SEO strategy? Request a free demo to see how Chatmeter’s all-in-one brand reputation platform makes managing Local SEO for your brand easy. Hello, really enjoyed reading through these stats. Could you please provide source(s) of how you gathered this information? Hi Kayla, each stat in this list is linked to its source.